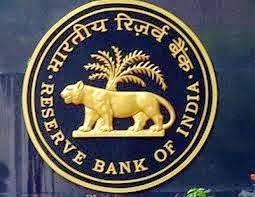 Readers Reserve Bank of India Finally announced the Final Result for the post of Assistant for RBI. This exam is held in September 2014 and Interviews in the Month of November 2014. Check result Below from RBI Link. The Offers of appointment to the provisionally selected candidates are being sent to their postal addresses available with RBI. Click here to View the Result!! !